We all know that most, if not all, reality shows are staged. It’s a known fact that contestants on talent shows are usually filtered by another judging panel before they perform in front of the celebrities panel. It’s always heartbreaking when we come across shows that chose to allow some people to go on stage just so they can mock them. Why? Because it’s quite obvious they’re not going anywhere on the show and that their sole purpose is to become a laughing stock. 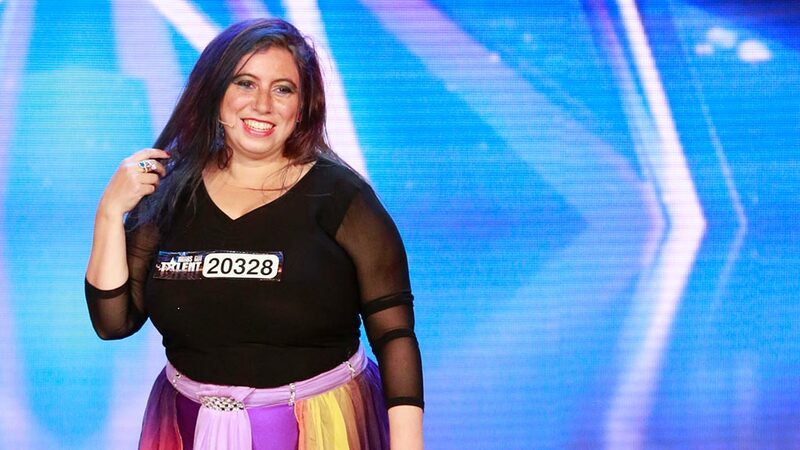 The latest person to go viral on Arabs Got Talent is Mirna Magdy, and while most people are laughing at her, we’re absolutely loving her! ميرنا ?لو متفرجتش علفيديو دا هتندم المعني الحقيقي للضحك ??? ?#منشن وشيررر ?❤ #الشهورية ?#فولو ? ?❤خدلك لفه جوه البروفايل ولو عجبك متنساش السي فيرست #see_first ? WE SAID THIS: YAS QUEEN!